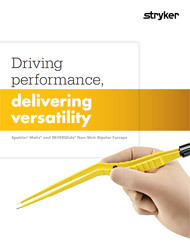 Our Spetzler-Malis Disposable Non-Stick Bipolar Forceps are a versatile surgical instrument that delivers optimal sightlines, balanced high-comfort ergonomics, and superb non-stick coagulation performance. 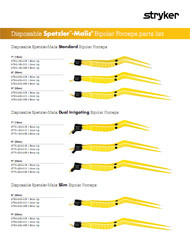 Since 2006, Spetzler-Malis Standard Bipolar Forceps have performed with excellence in neurosurgery and more. In addition to the Standard model, the Spetzler-Malis family includes Slim and Dual Irrigating designs. The Spetzler-Malis Slim delivers the same performance you expect from our Standard line—but with a slimmer profile to facilitate deeper access. 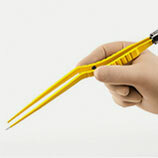 The Spetzler-Malis Dual Irrigating Forceps is the first disposable device with irrigation channels inside both of its branches—delivering precise fluid through each tip to keep the surgical field of vision clear during electrosurgery. You get the same superb non-stick coagulation performance—plus integrated irrigation. The Malis Bipolar Generator combines an innovative and intuitive user interface, the performance of DUAL WAVE waveform technology and proven digital electronics that delivers precision controlled power and irrigation in one package. The oversized color display is exceptionally easy to read and use. Multifunctional on-screen controls and dedicated CUT and COAG knobs let you make setting changes quickly and accurately. Programmable user profiles guarantee convenient and consistent setup. 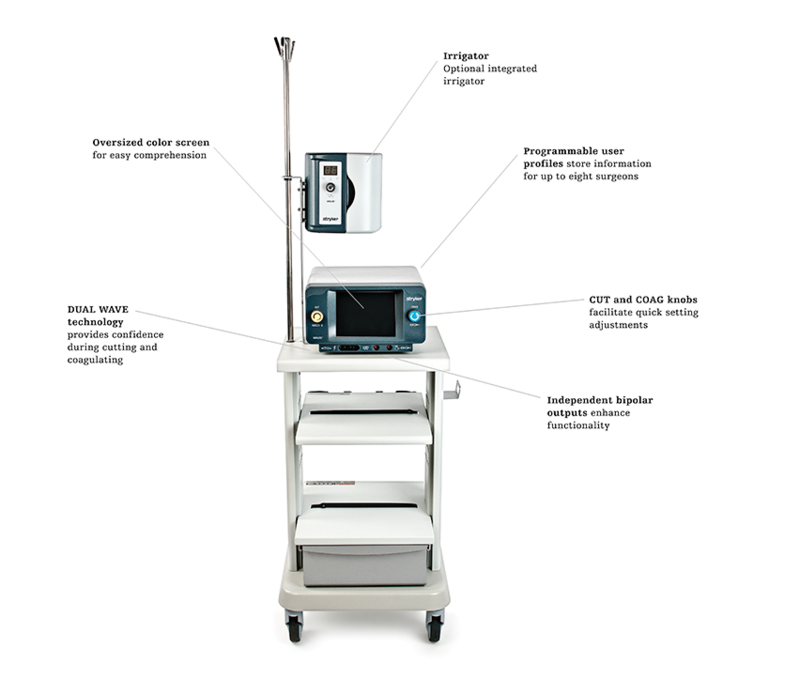 The Malis Bipolar Generator continues to use the asynchronous, aperiodic Malis waveform coupled with ultra-low output to deliver consistent control during coagulation. 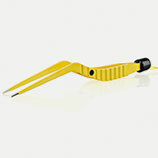 High-power and micro-bipolar CUT and COAG modes make the bipolar a versatile tool that meets the multiple demands of neurosurgery. 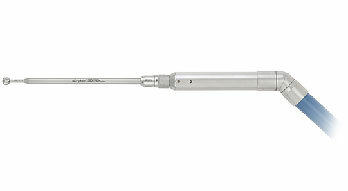 Leveraging more than 40 years of continuous product improvements, the Malis Bipolar Generator is one of the most robust bipolar electrosurgical platforms available today. In addition to maximizing uptime, you’ll boost efficiency by using tested accessories and existing consumables that reduce the need for additional training and duplicate inventories.